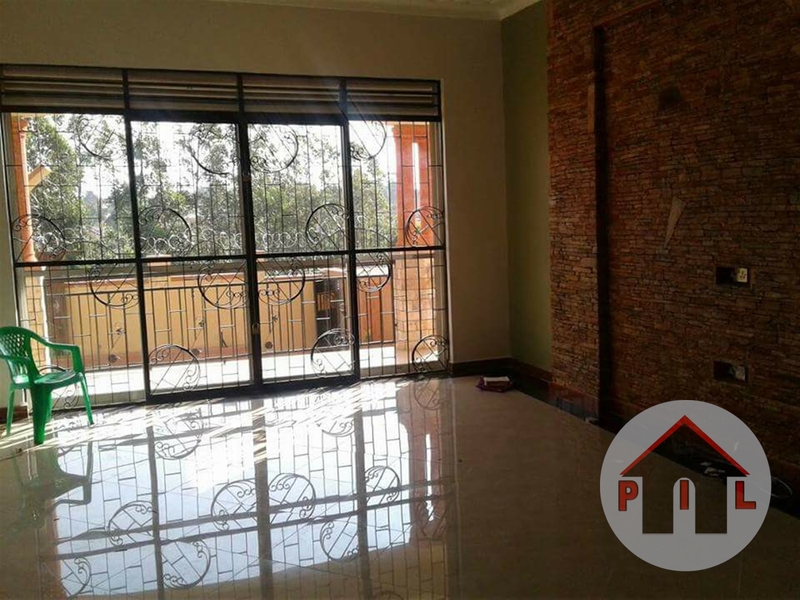 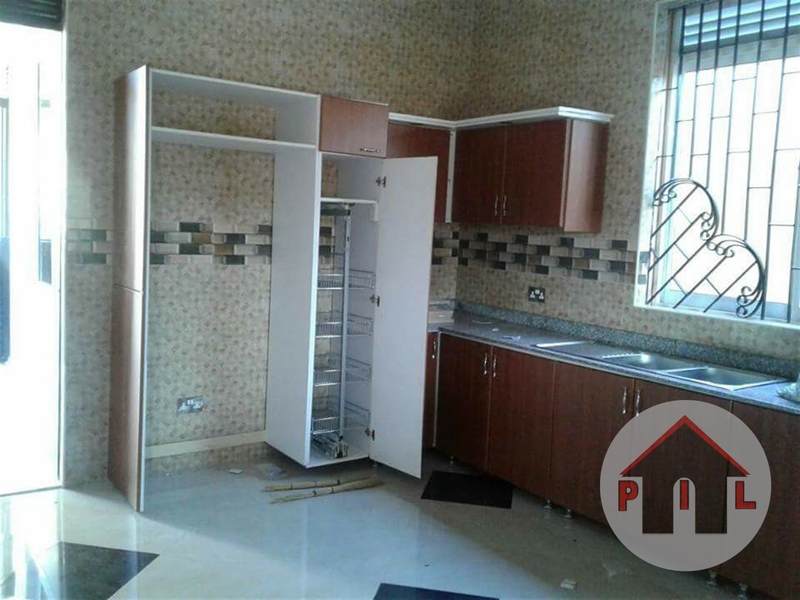 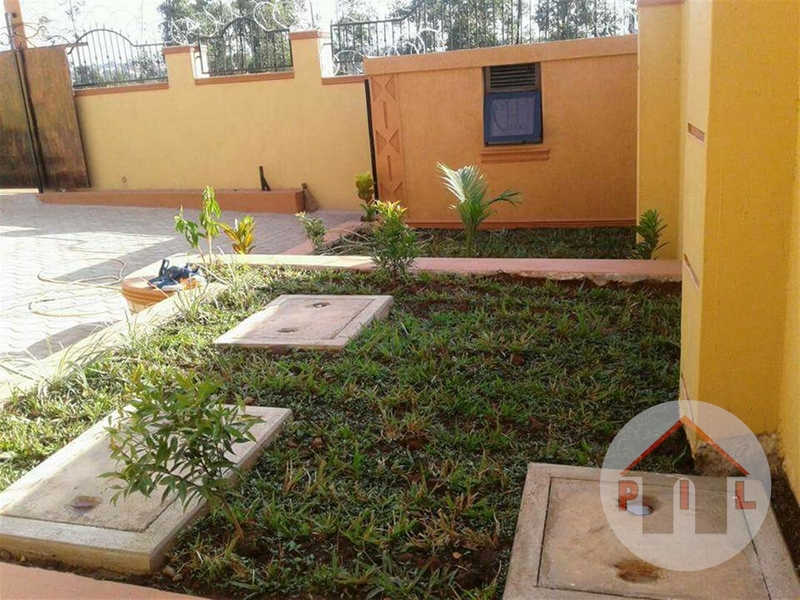 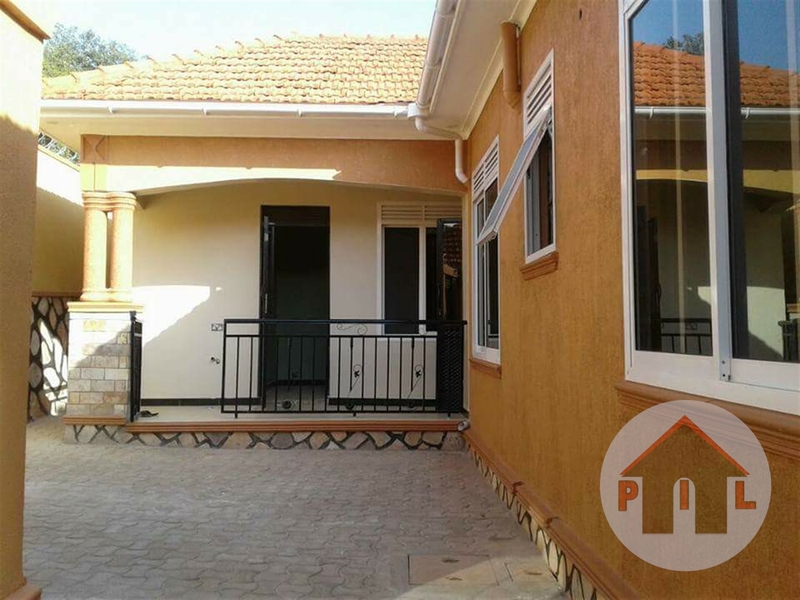 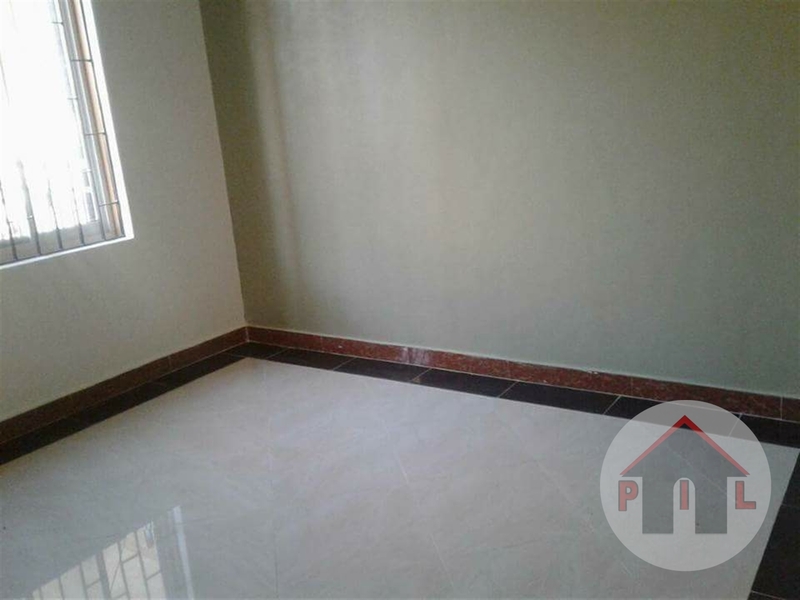 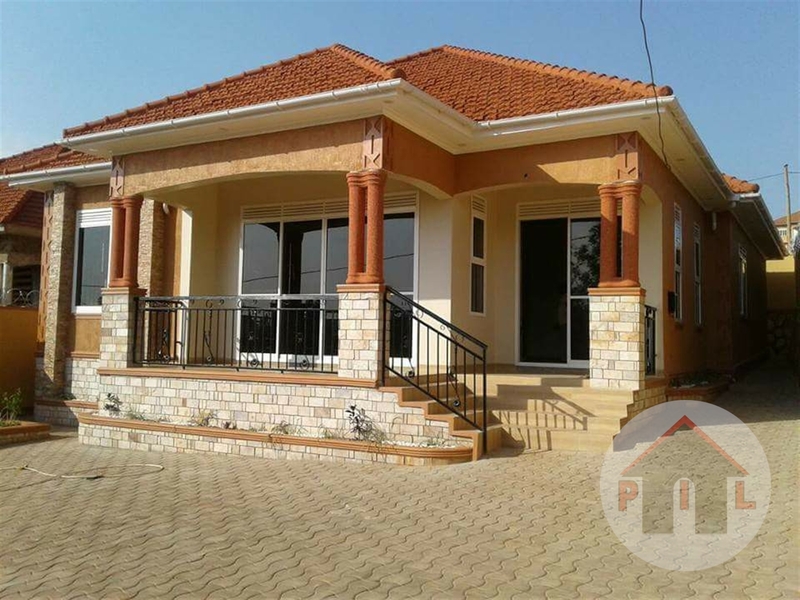 An awesome Bungalow of 4 bedrooms,beautiful compound and servants quarters is on sale at 360M.it`s located in Najjera having a ready private mailo land title. 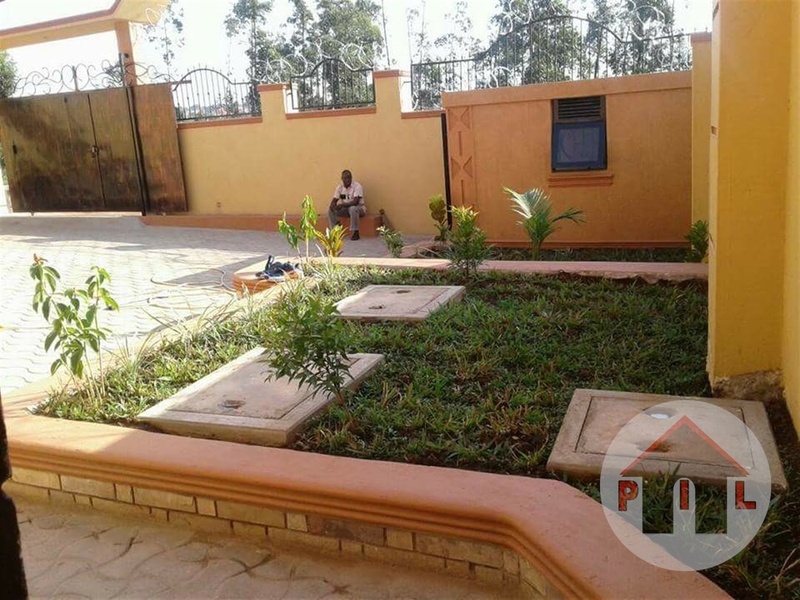 Wall fence, Servant quarterssecurity guar, Lots of parking, Garage, Spacious gardens. 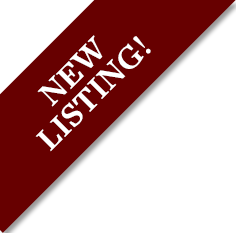 Am interested in viewing this property (with code 26892) on 4/25/2019 at 3:00pm, please confirm my appointment.